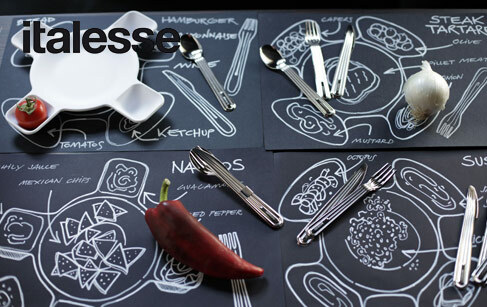 Since 1979, Italesse is renowned in the field of tableware. The brand designs elegant and practical accessories while promoting innovative technologies and cutting-edge designs. Glasses, carafes, ice buckets…. All these products are made for you to enjoy, for moments of conviviality and sharing.